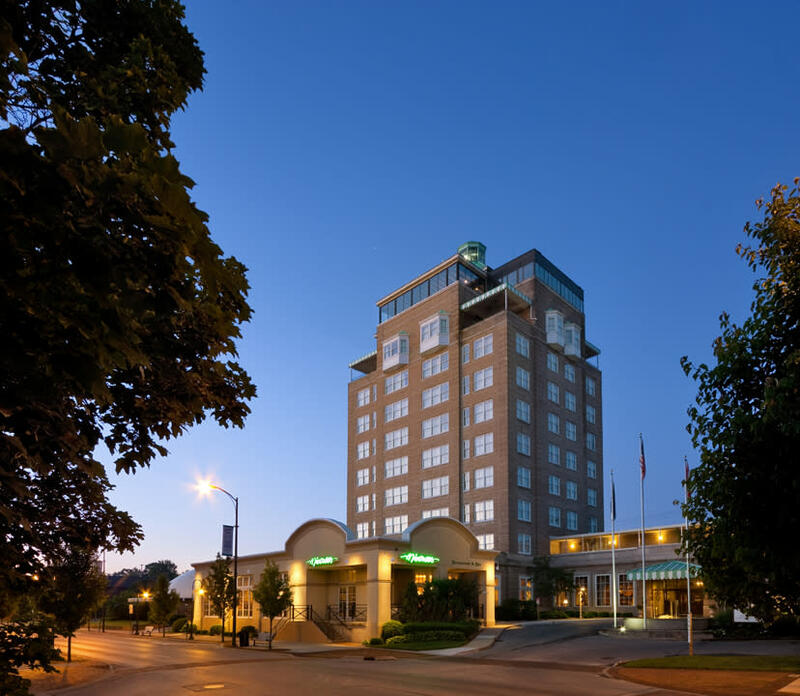 The Park Place Hotel & Conference Center is the only hotel and conference center located in the heart of downtown Traverse City. 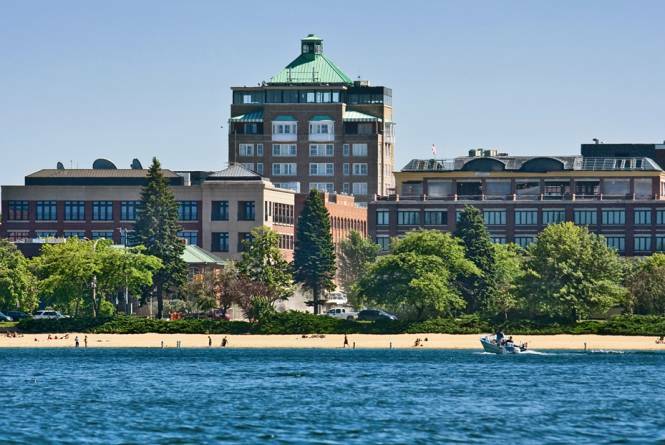 Overlooking Grand Traverse Bay, the Park Place Hotel & Conference Center stands ready to welcome you with 140 rooms and suites! 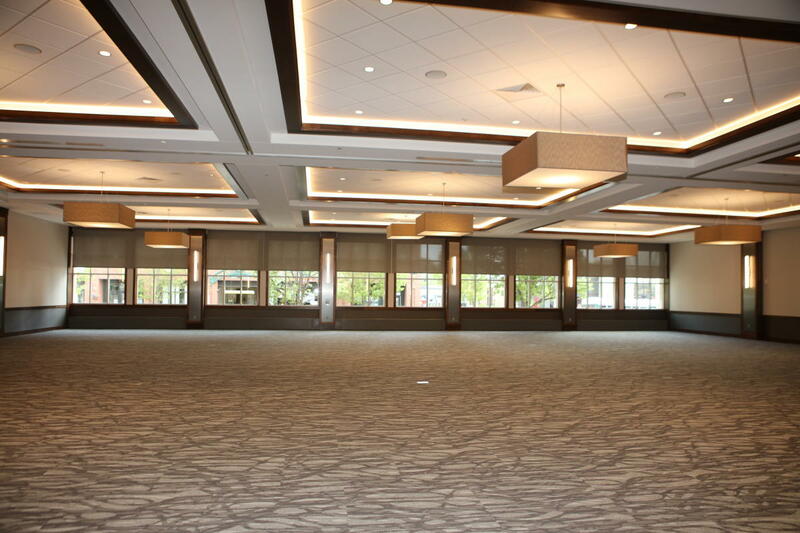 Over 12,000 square feet of meeting and convention space is available for groups of 10 to 500. 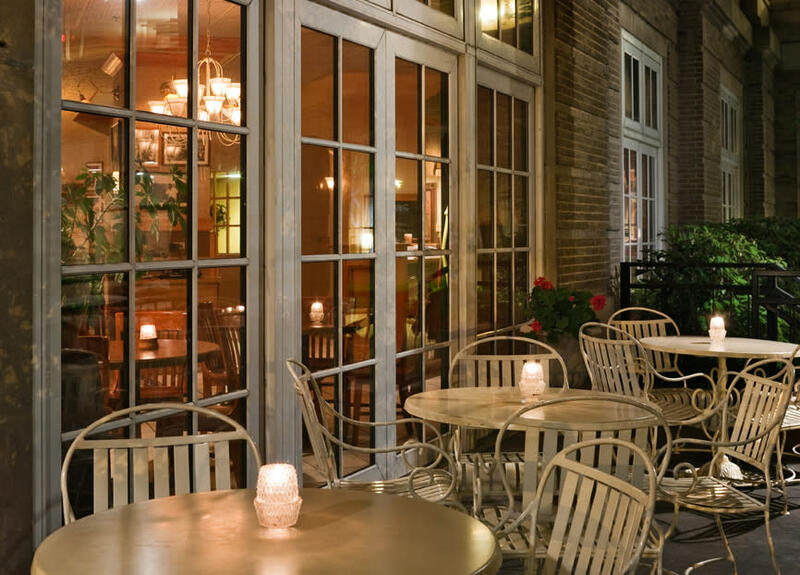 Minerva's Restaurant and Bar serves breakfast, lunch, and dinner and offers an award-winning menu perfect for any occasion. 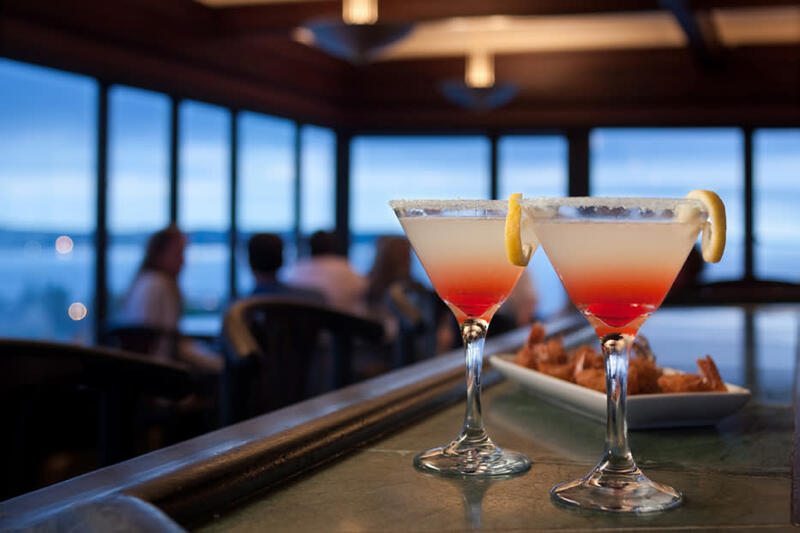 The Beacon Lounge, located at the "Top of the Park", offers breathtaking views of the area. 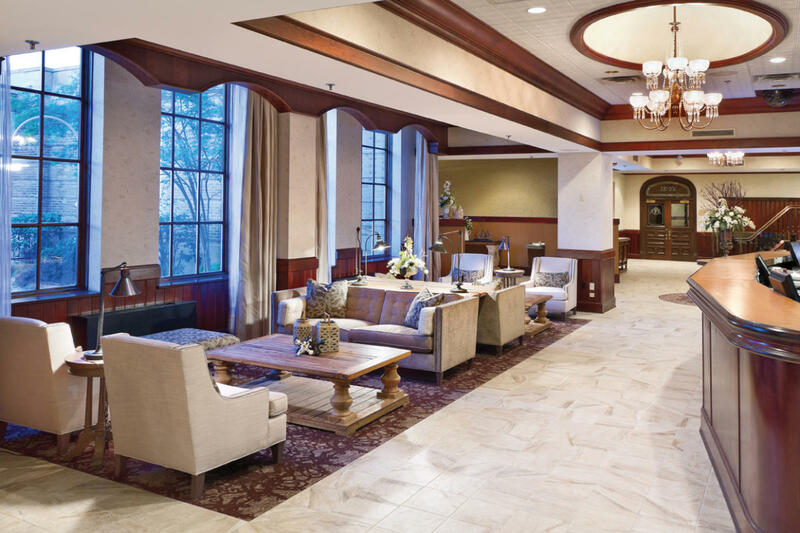 Complimentary high-speed Internet access in all guest rooms, meeting rooms, and public areas. Complimentary parking. 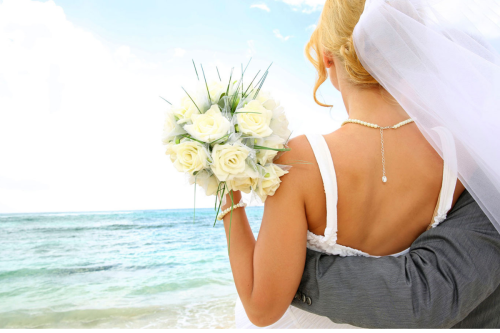 Irons, ironing boards, hairdryers, coffee makers, microwaves, and refrigerators in all rooms. Description The Park Place Hotel & Conference Center offers up to 14 meeting rooms with a total of 16,000 square feet of function space, plus two outdoor patio options. 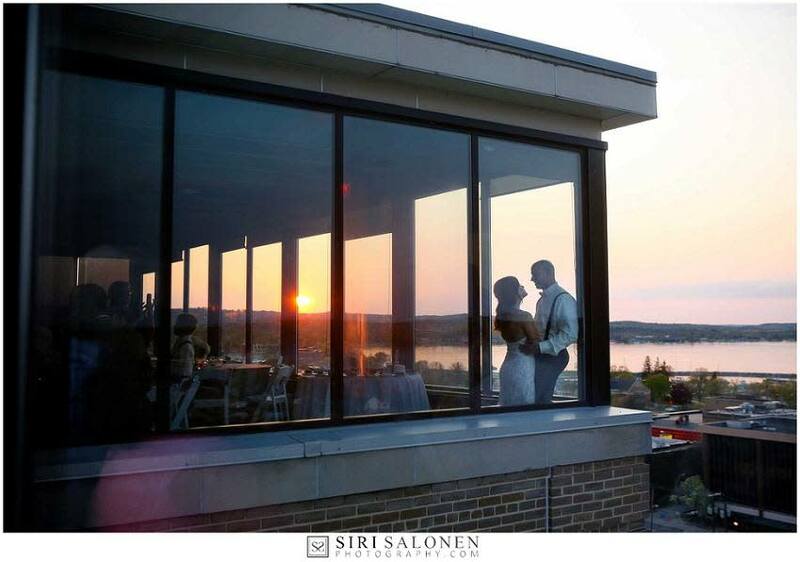 Home to several unique venues; everything from a fabulous new Conference Center, to the Top of the Park and its breathtaking views of downtown Traverse City and Grand Traverse Bay. 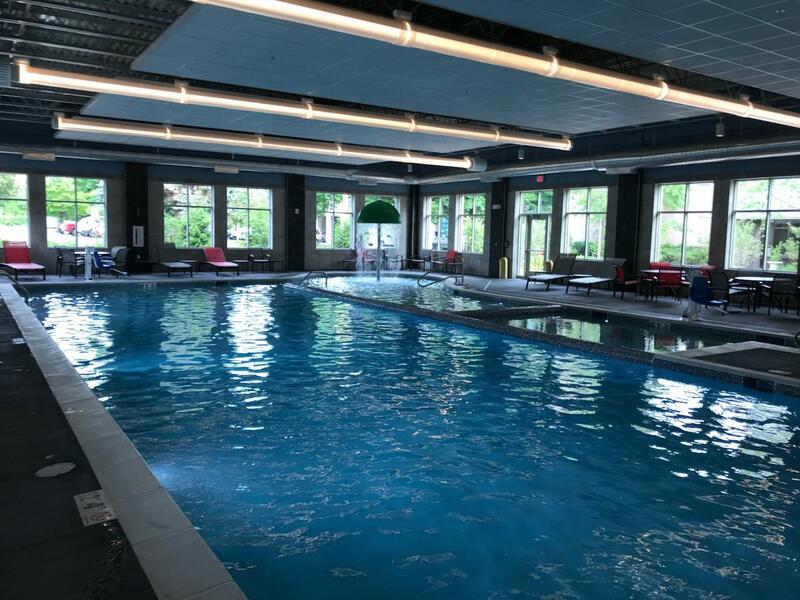 The Park Place Hotel & Conference Center provides thoughtful service in beautiful surroundings that bring historic character to your special event. Our professional and friendly Group Sales & Catering Team will work alongside you to plan memorable meals, assure your events are set to achieve the dynamics and objectives you desire, and provide for or support your audio/visual needs. 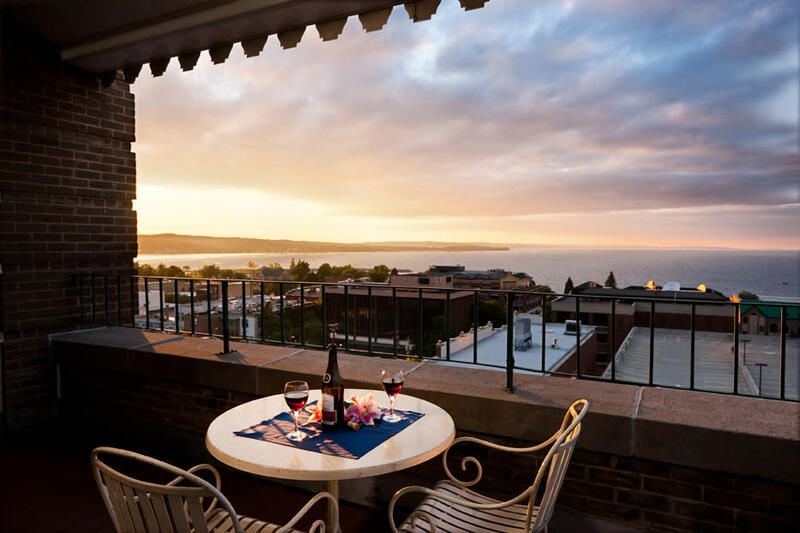 After the meeting, your guests will enjoy our unique location in the heart of downtown Traverse City. 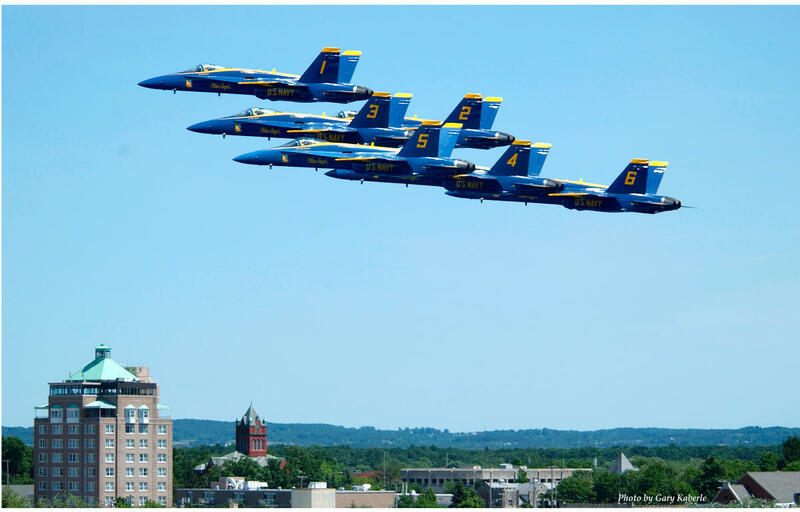 A variety of shopping, restaurants, galleries and a vibrant nightlife that Traverse City is famous for await you! - and it’s all just steps from our front door. 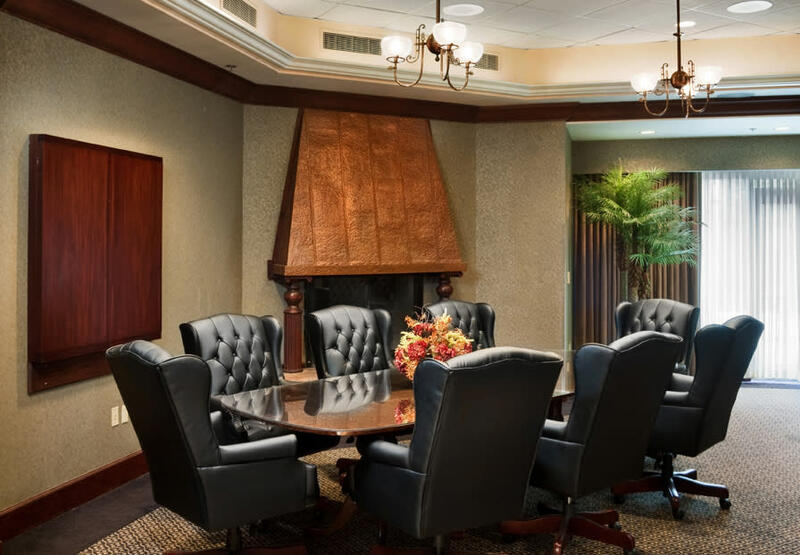 We’ll be happy to assist with everything it takes to make the most of your meeting and your time here!